Now here’s a turnaround I never expected. 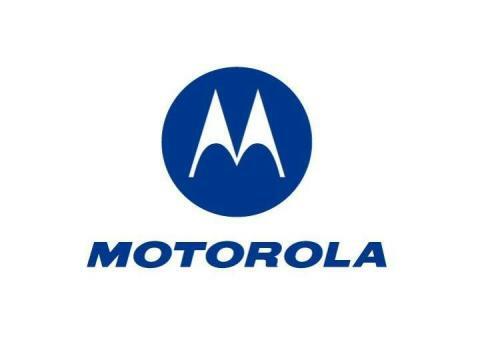 According to a recent results filing, Motorola is working its way back into solvency and is turning a profit and shipping devices like crazy. The company took a slight loss in mobile sales – about $192 million – but that’s far lower than $550 million last year. In truth, the company has only three phones on the market – the Cliq, the Droid, and the Devour. However, it’s abundantly clear that their decision to go all Android all the time was a great one and that the marketing Verizon has pushed behind the Droid has really brought the company back to life. I, for one, am glad. Motorola hitched their wagon to the RAZR for far too long and almost lost their shirt in the process. The fact that they’re able to push out a monster release and are currently popular is an amazing feat.